Home|Can National Leaders Influence National Brands? On July 18, Portland Communications and the USC Center on Public Diplomacy published the yearly Soft Power 30 Report. The report garnered global attention as France ranked first, trouncing America which settled for third place. According to the Report's author, France advanced to the first place thanks to the election of Emmanuel Macron, while America lost its rank due to the election of Donald Trump. 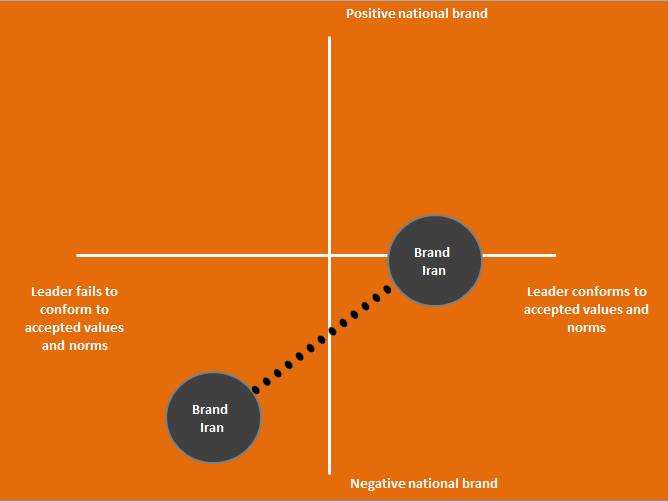 There are, however, important differences between national brands and leaders’ brands. National brands are influenced by numerous factors ranging from a nation’s culture to its technological innovations, history, and corporate brands. National brands also take a long time to form and to change. Leaders’ brands are more fickle and can go from being positive to controversial in a short time. Such is the case with Brazilian President Lula da Silva who was once associated with Brazil’s economic growth but is now associated with Latin American corruption. 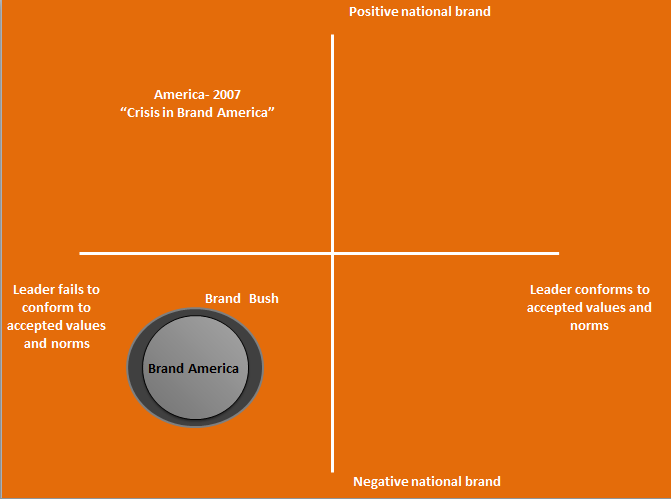 The question that follows is: under what conditions are national brands impacted by leaders’ brands? 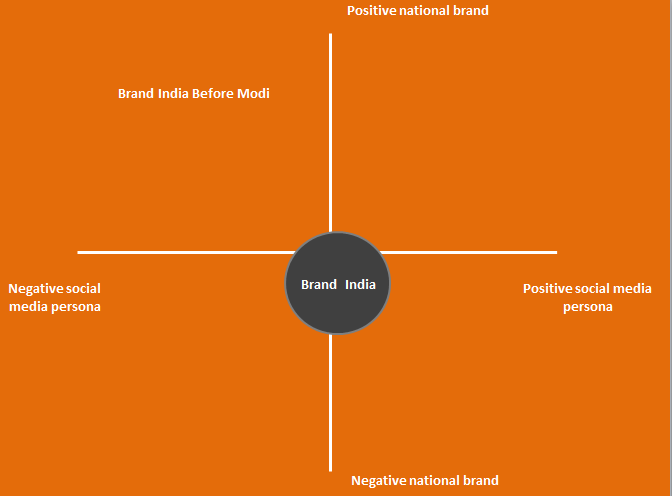 As stated, national brands are influenced by an array of factors and go from being very positive to very negative. 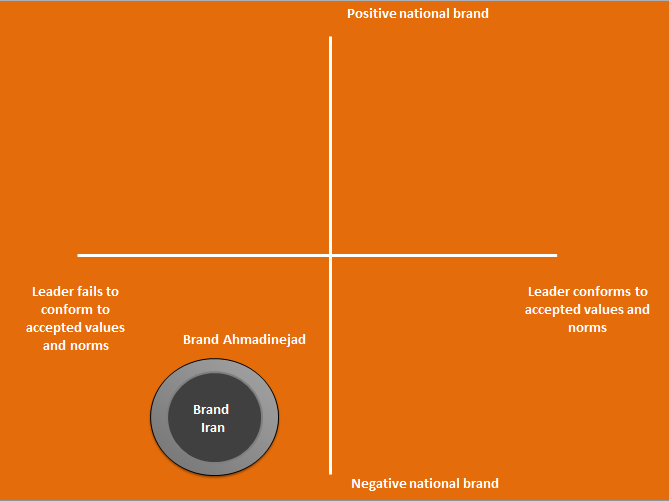 Conversely, leaders’ brands may rely heavily on one factor - the extent to which a leader conforms to values and norms that are deemed as desirable by the international community and international audiences. When a leader expresses his commitment to such values, he is seen, at the international level, as a positive figure. If a leader refuses to conform to such values, he is seen as a negative figure. 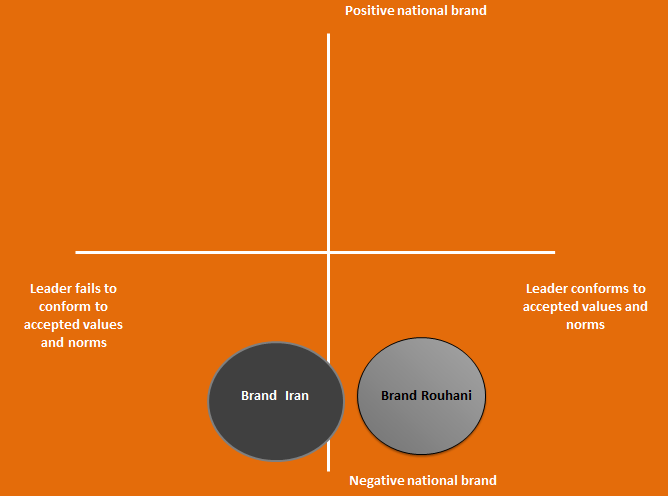 One example is the relationship between Brand Iran and Brand Hassan Rouhani. Under the leadership of former President Ahmadinejad, Iran was seen as a “rogue nation”. Ahmadinejad’s fiery rhetoric, verbal attacks on Western countries, and refusal to negotiate over Iran’s nuclear program soon influenced Brand Iran. Ultimately, Brand Ahmadinejad became synonymous with Brand Iran, causing a negative halo effect. The election of Hassan Rouhani led to a marked change in Brand Iran as Rouhani was quick to express a commitment to ending Iran’s isolation. The new president launched a charm offensive that included softer rhetoric towards the West, a willingness to negotiate over Iran’s nuclear program, and an extended arm to Iran's neighbors. Thus, Brand Iran went from being associated with religious zeal to being associated with pragmatism. 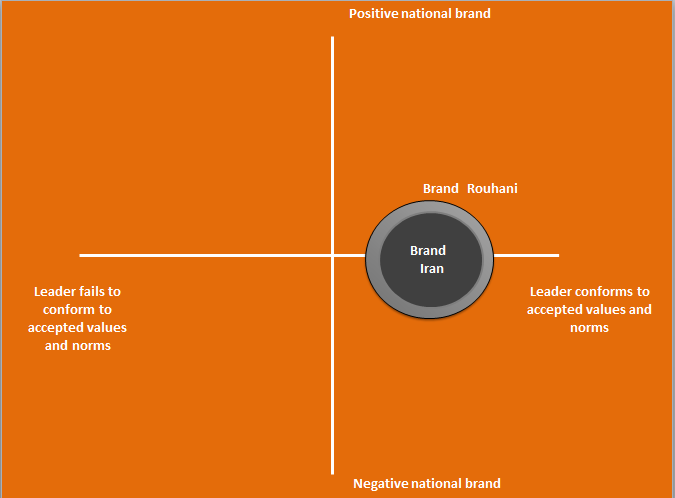 The more Rouhani seemed to conform with accepted values, the more he was able to influence Brand Iran until another, positive halo effect took place. The images below depict the changes to Brand Iran under Presidents Ahmadinejad and Rouhani. A similar process occurred in Brand America. 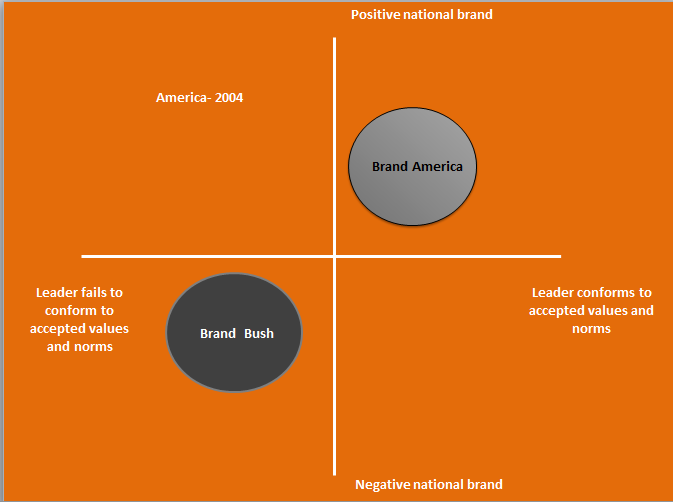 In 2000, Brand America was considered one the strongest brands in the world, while people knew little about the newly elected George W. Bush. However, by 2004 Bush was seen as negating accepted norms both in his exploits in the Middle East and his refusal to act on climate change. 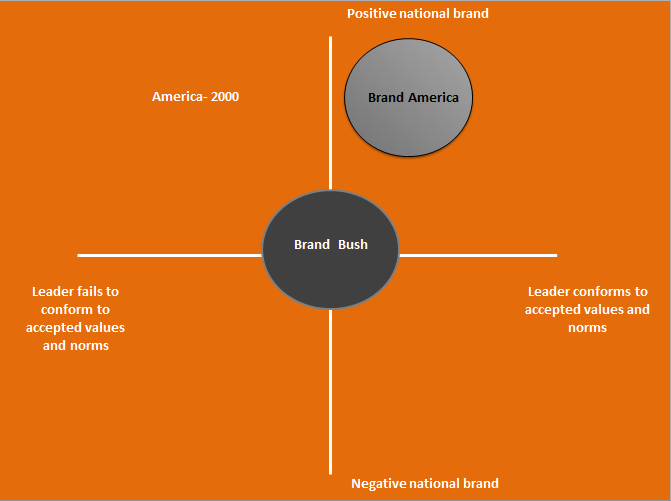 By 2005 scholars noted that Bush had a negative halo effect on Brand America. The election of Barack Obama had an immediate effect on Brand America as he promised to withdraw from Iraq, close down Guantanamo Bay, and re-engage the Muslim world. But by 2011 Brand Obama’s brand began to falter as the president failed to close down Guantanamo Bay, only partially withdrew from Iraq, and supported Arab dictators. 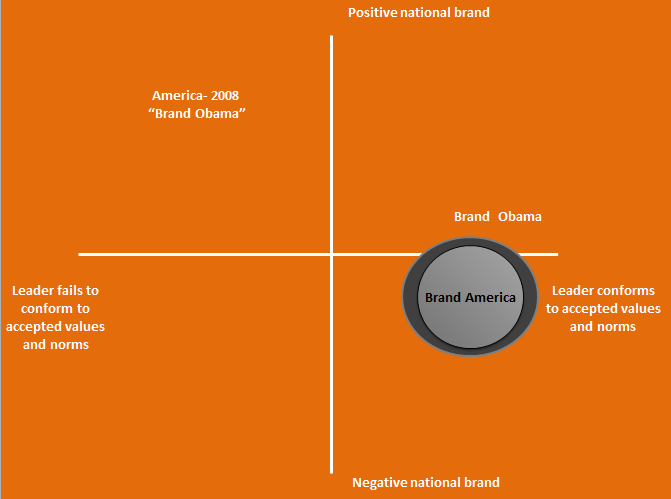 Eventually, Brand America and Brand Obama detached as the president failed to meet global expectations. One tool that can help leaders influence their nation's brand is digital diplomacy. By migrating to social media leaders can create a positive online persona which, in turn, influences the national brand. Such is the case with India’s Narendra Modi. Modi’s online persona is extremely positive as he is perceived to be using social media to connect with people all over the world. The PM often interacts with his followers, answers questions, and even tweets ahead of state visits. 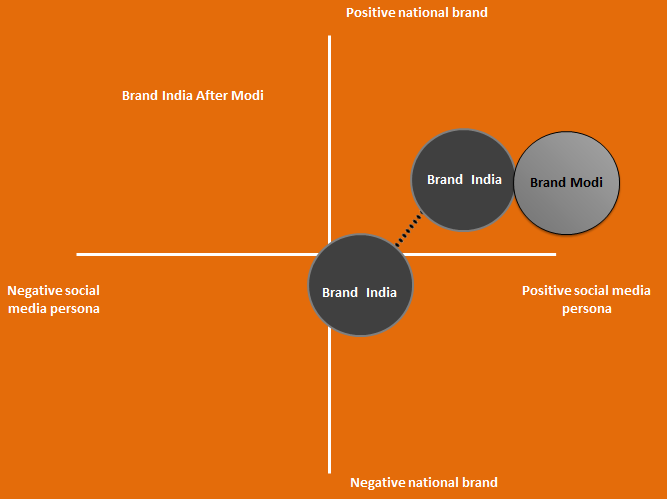 Modi’s "connected" online persona may be having a beneficial effect on Brand India as a whole (note: the dotted line represents leader's impact on national brand). Another example is Justin Trudeau. 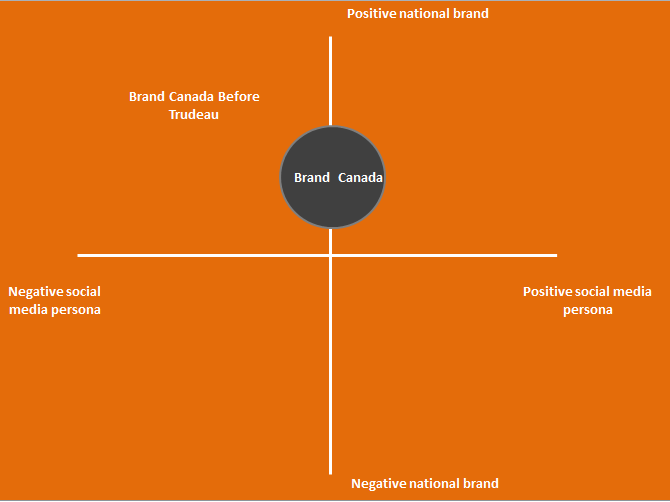 While Brand Canada has been relatively strong in the past, it is increasingly being associated with the values of acceptance and multiculturalism. These changes are due to the positive social media persona of the PM. Whether it’s a video in which he greets Syrian refugees or his marching in the Pride Parade, Trudeau’s persona is quickly benefiting Brand Canada. 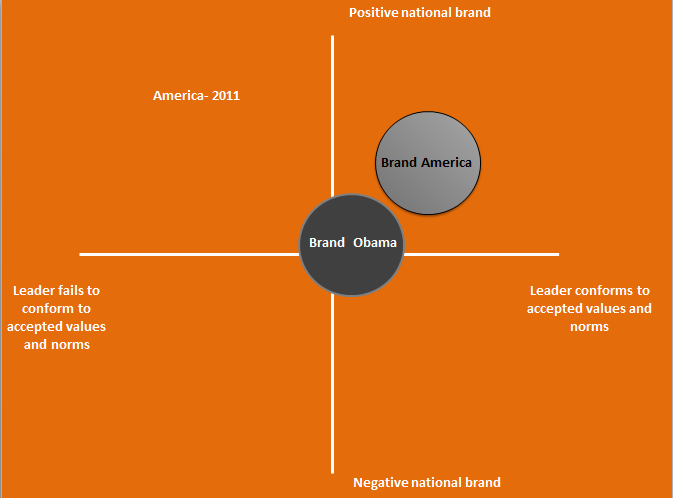 In summary, there is a connection between a leader’s online persona and the national brand. To create a positive social media persona, a leader must demonstrate his adherence with accepted values and norms. Such adherence, in turn, influences the national brand. For instance, through social media, Modi is seen as being more open, transparent, and engaging. This persona portrays him as adhering with the desire for more transparent and engaging governance. Thus, India as a whole is seen as being more connected and open. 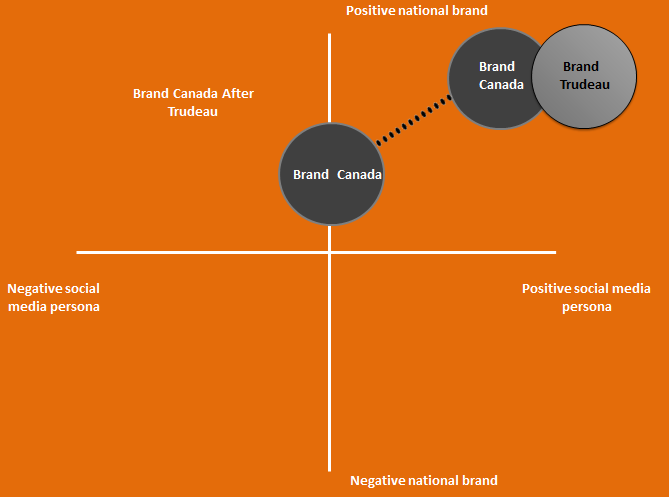 Similarly, Trudeau’s online persona demonstrates his adherence with the values of freedom and multiculturalism which, in turn, is influencing the Canadian brand. In other words, digital diplomacy is the tool through which national leaders can positively influence their nations' brands.